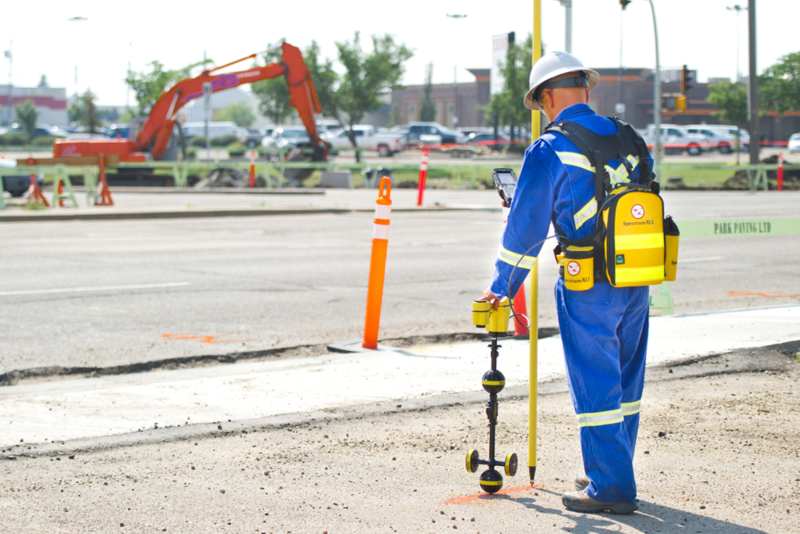 PureHM is the leader in proactive above-ground inspection of buried pipelines and can complete multiple surveys in a single deployment using the Spectrum XLI system. Spectrum XLI system collects multiple sources of data in a single pass. 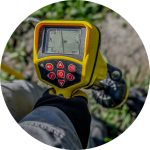 Simultaneously, it can collect: GPS/GIS, depth of cover, depth of water, gas leak detection, cathodic protection survey (CP CIPS/CIS), direct current voltage gradient (DCVG), alternating current voltage gradient (ACVG), alternating current-current attenuation (ACCA), soil corrosivity measurements, and Pipe Wall Assessment (PWA). PureHM and the Spectrum XLI platform are represented by Allied Engineers in the Middle East region. For more information, please visit the Allied Engineers website. 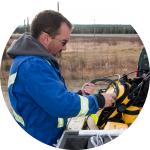 Pipe Wall Assessment is a method of screening a pipeline for elevated levels of stress through the measurement of magnetic field changes in ferromagnetic pipelines. 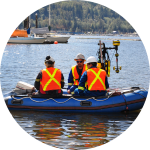 PureHM is the industry-leader in depth of cover and depth of water surveys using the Spectrum XLI system for regulated bodies of water. Have any comments, questions or concerns? How is the SmartBall tool different than a conventional inspection pig? © Copyright 2018 Xylem Inc. All rights reserved.